The unique formulation of Mobil 1 ESP Formula 5W-30 motor oil from erklassigen, modern components is.. Reliability that you can count on! 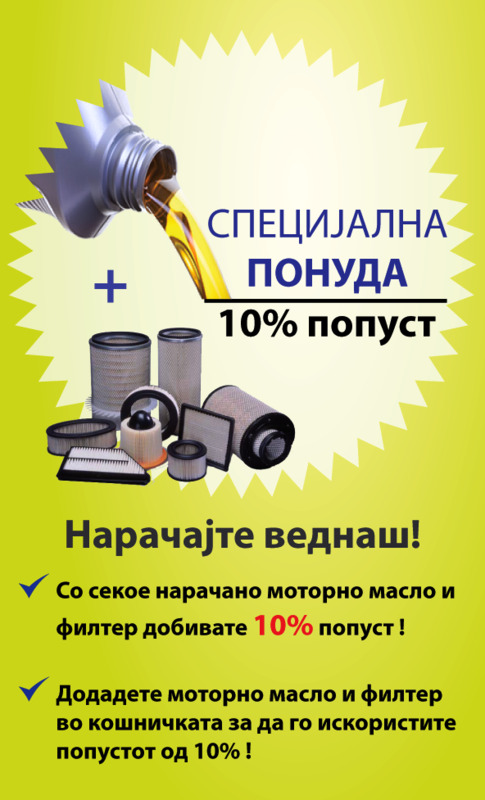 Mobil Super Motor Oil! Designed for car gasoline and diesel engin..
Mobil1 Super 3000 X1 is a fully synthetic motor oil developed to provide outstanding protection and ..